IMG_0721, originally uploaded by All Things Mimi. On our first official day home, we grabbed mom, threw her in the car and headed out to drive around and take some pics. I shot this bird (no clue what he is) with the telephoto lens. 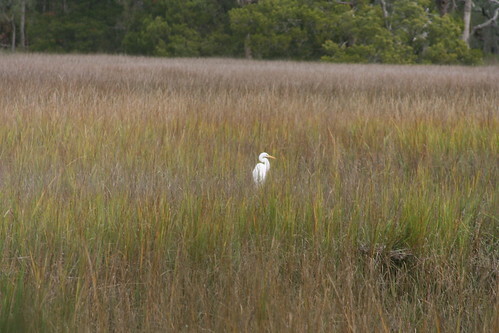 He was hanging out in the marsh between Bethesda and Skidaway Island. Other than driving around taking pics, we stayed close to home, recovering from our travel and eating our fool heads off.